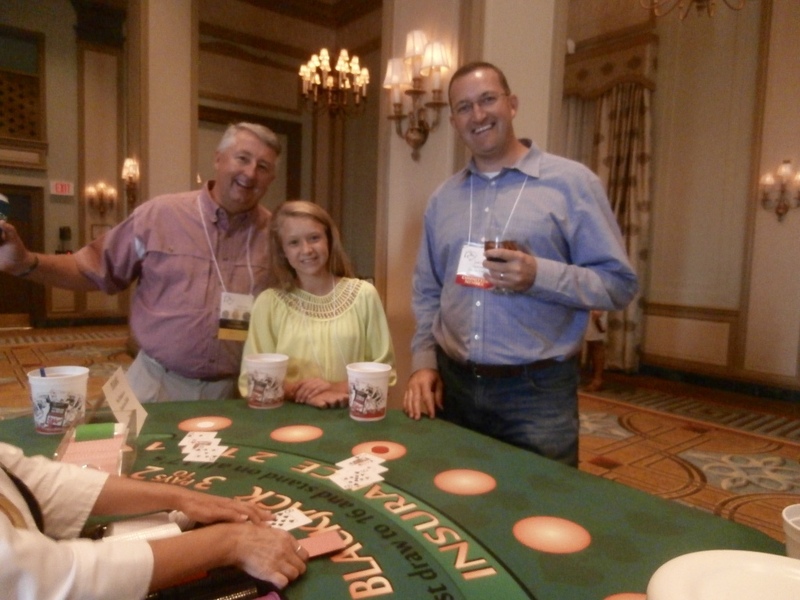 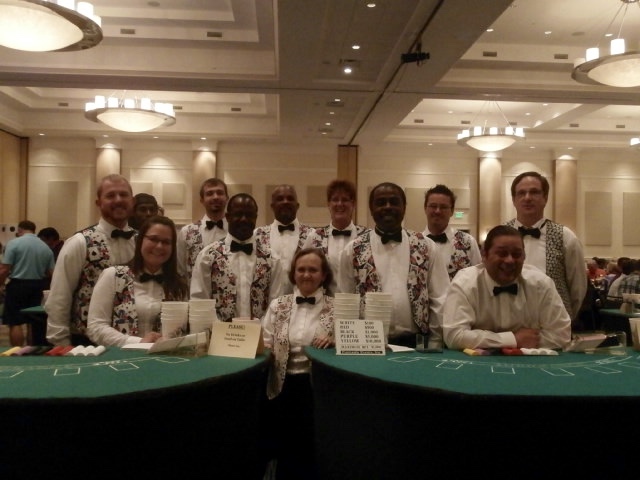 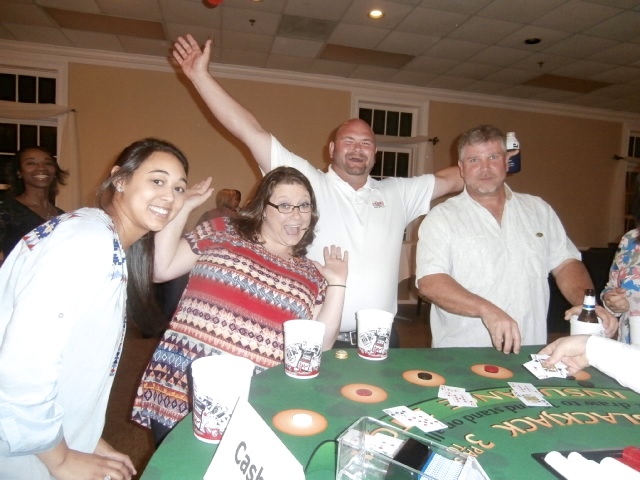 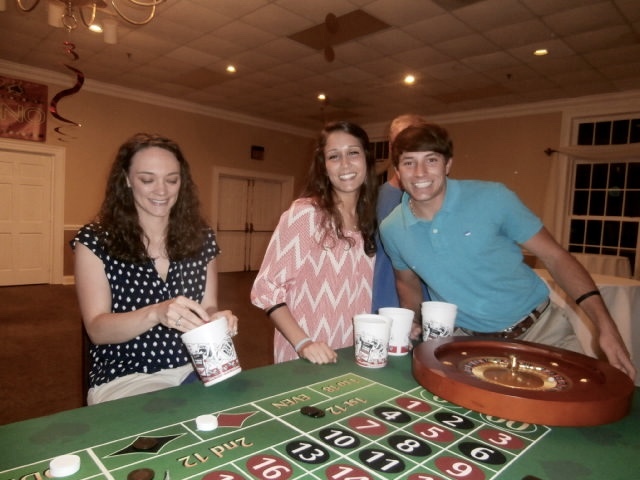 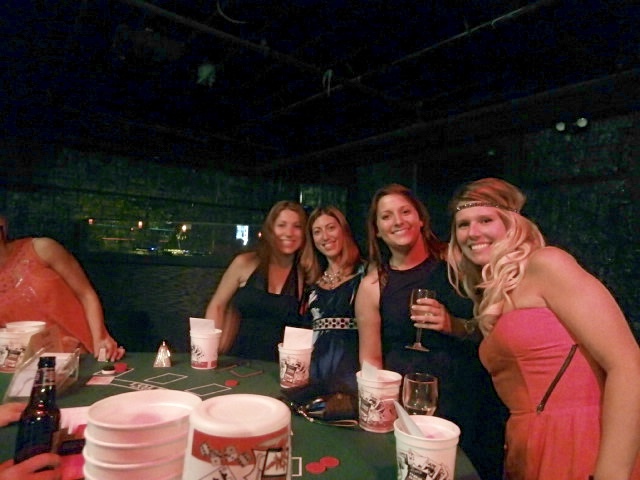 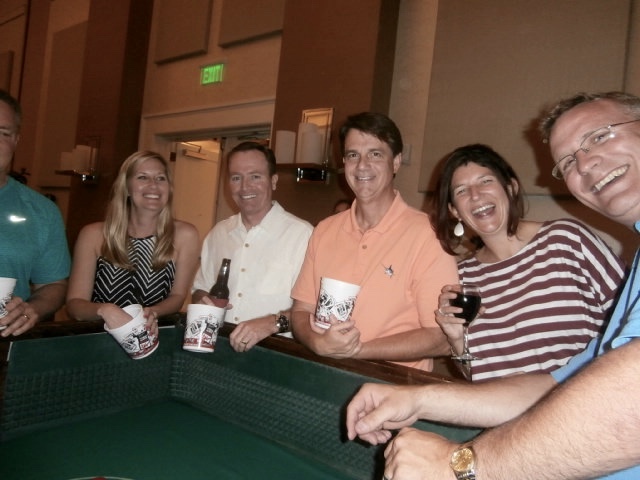 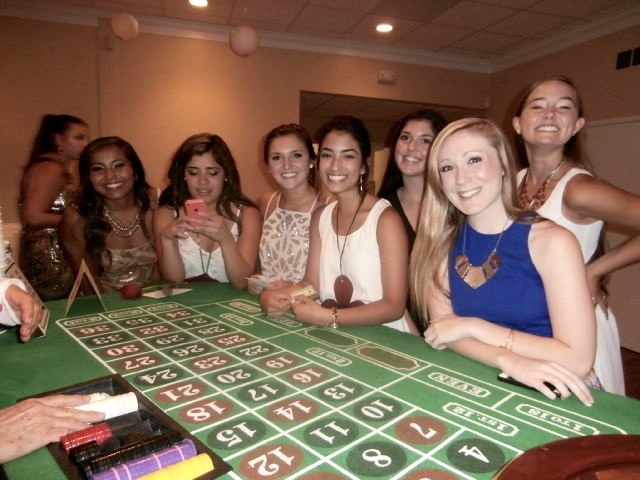 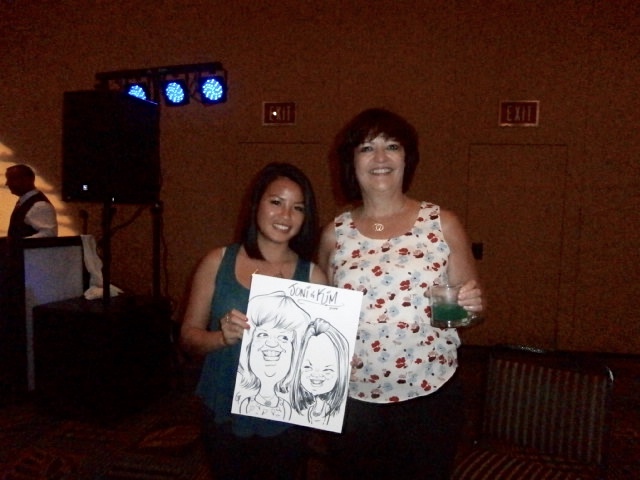 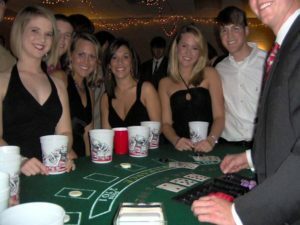 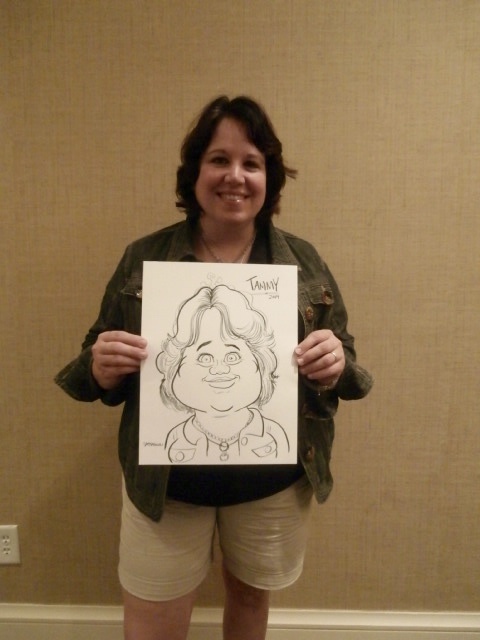 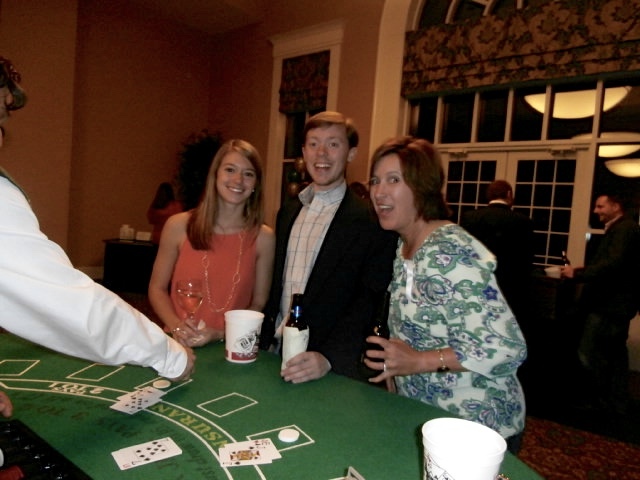 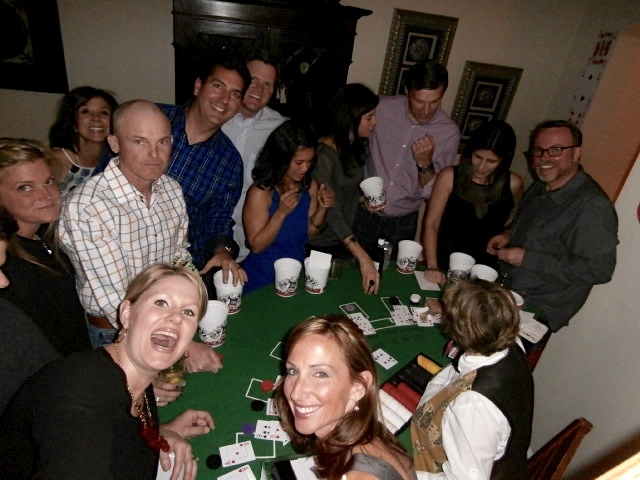 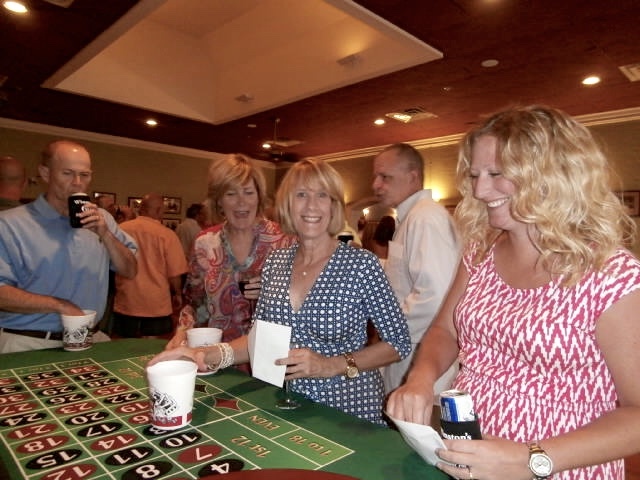 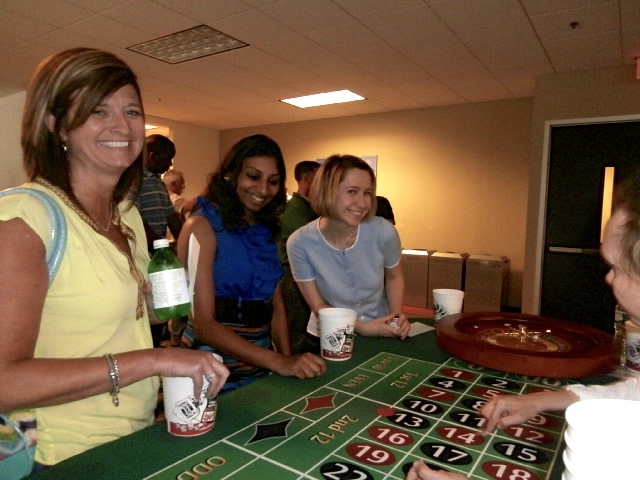 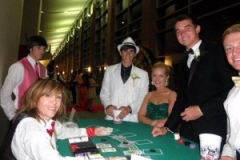 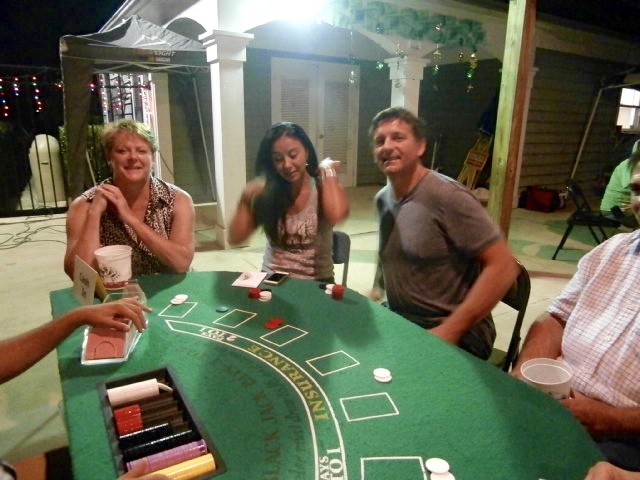 Alabama Casino Rental – Atlanta has many choices when you decide to host a casino party. 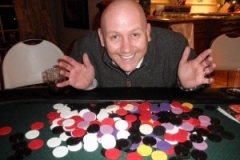 Be sure to choose a company that has been around awhile, at least 10 years. 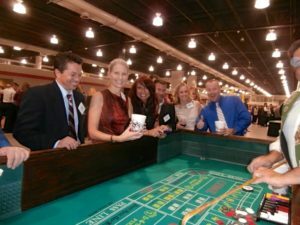 Many new companies just don’t have the experience to run a successful event, especially a casino party that requires a lot of attention to detail. 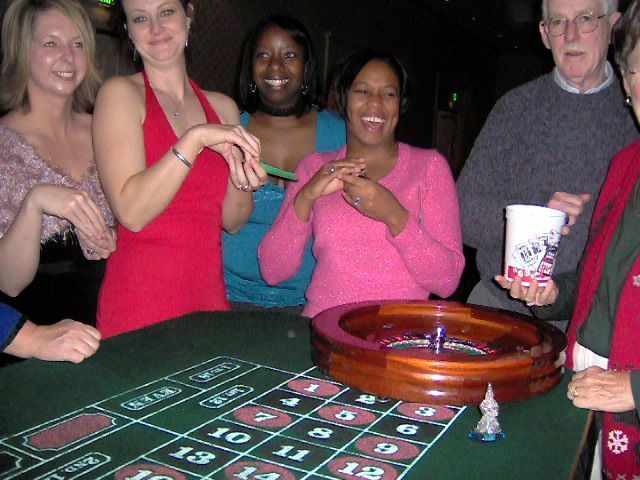 Book directly with the casino rental company, not an agent 500 miles away. 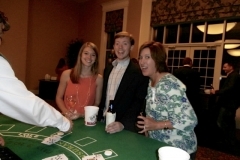 You’ll save up to 50% on middle-man costs. 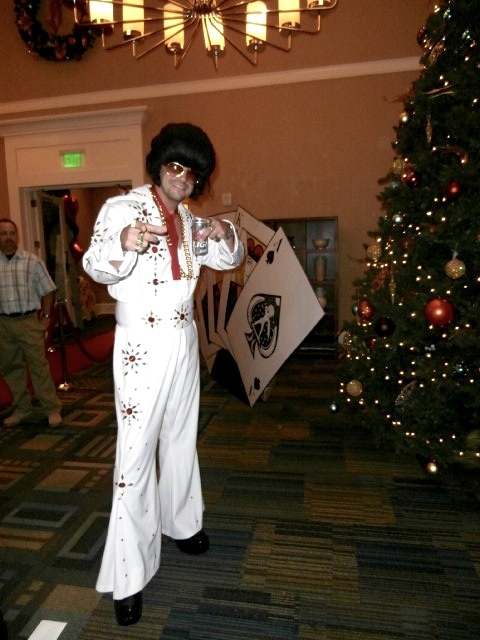 A toll-free 800 number is usually a sign that the vendor is not local, and just an agent. 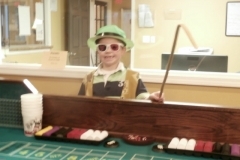 Ask to see pictures of the equipment. 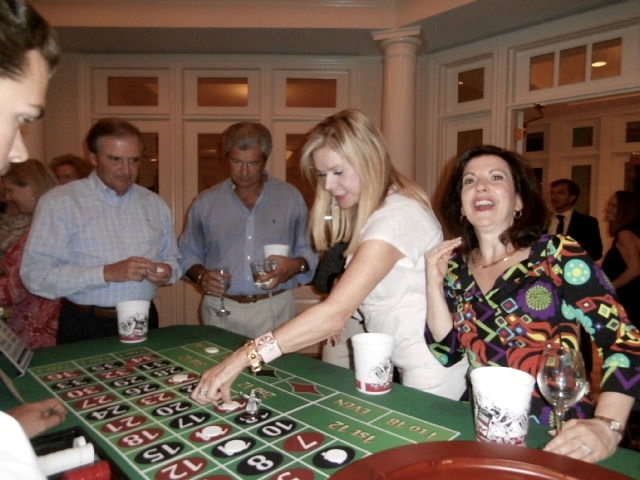 Some agents play the bait-and-switch game. 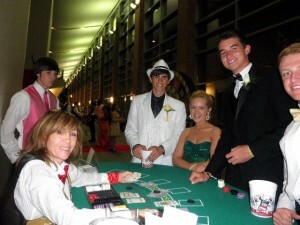 I’ve seen this many times. 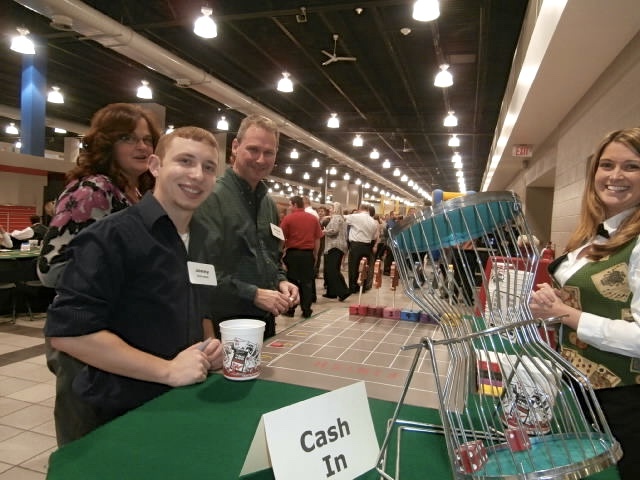 Your attendees start out with $20,000 in play money, and play at any table of their choice. 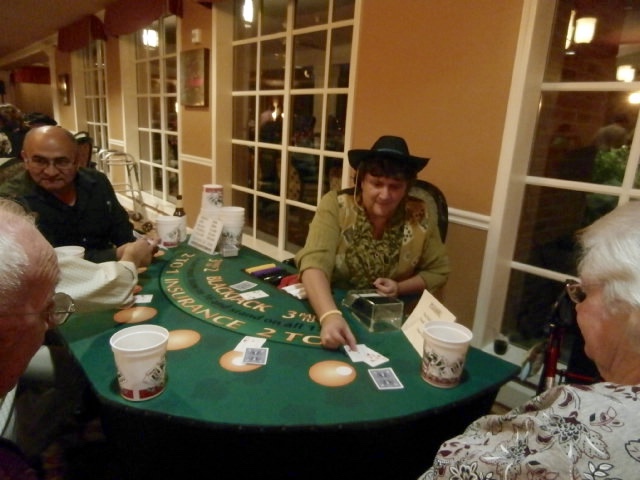 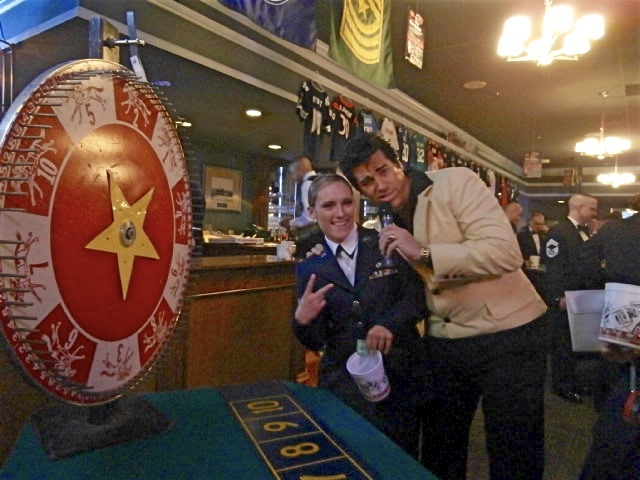 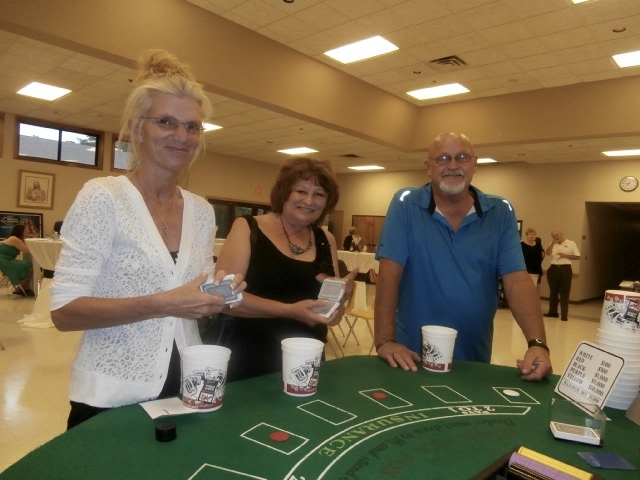 At the end of the evening they’ll cash in their chips and unused play money for raffle tickets so they may win prizes. 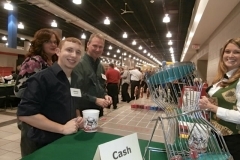 You may even choose to have an auction to give away your prizes. 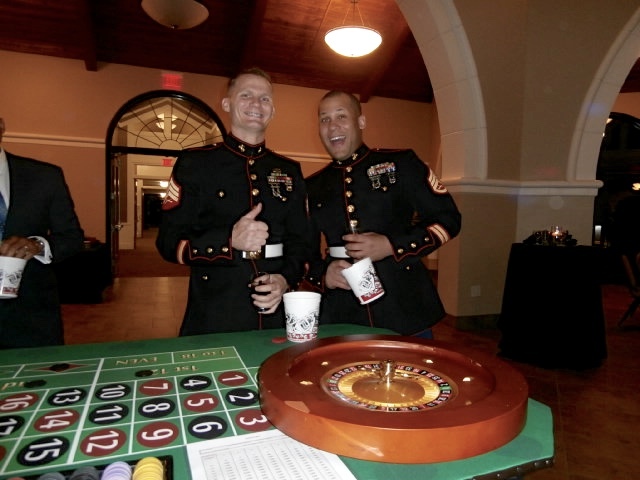 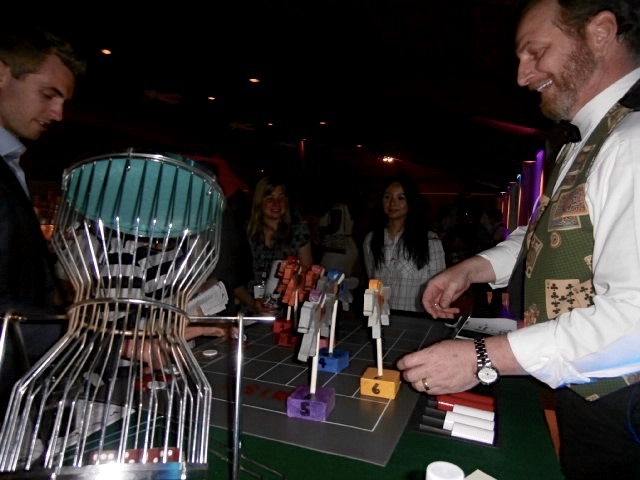 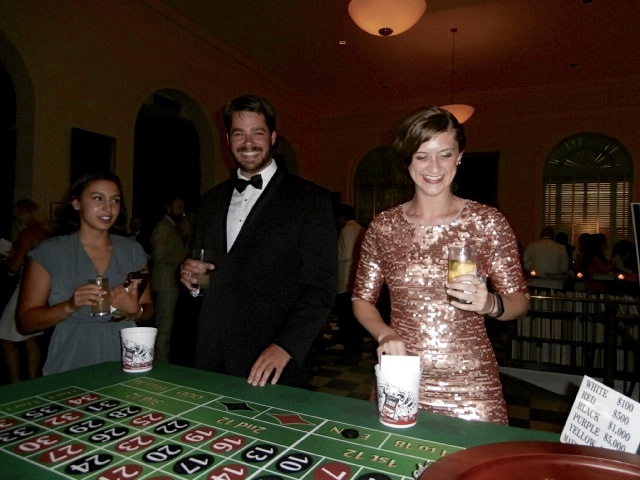 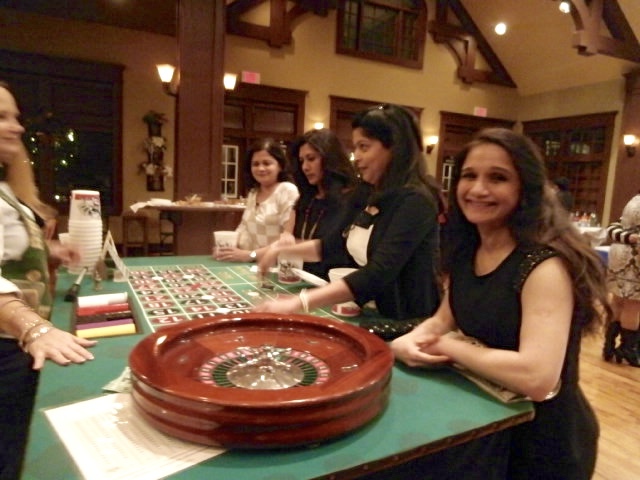 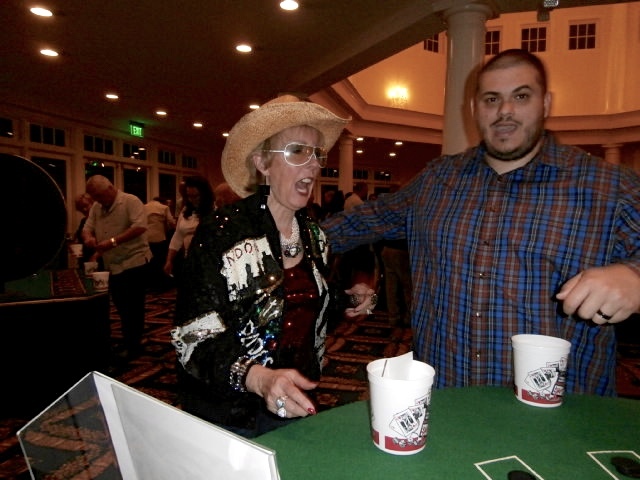 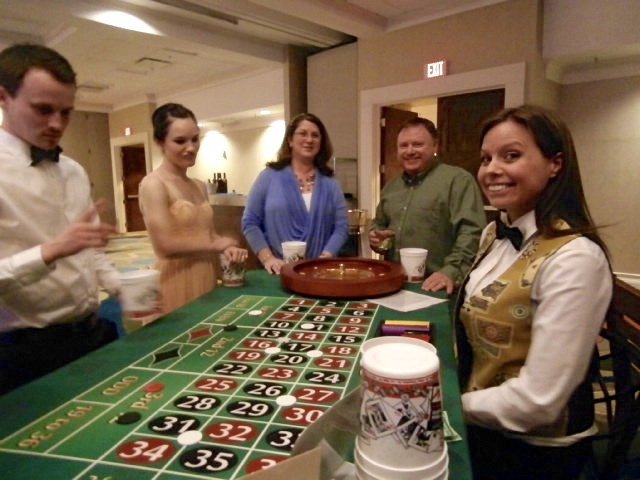 The casino rental company does all the work and you enjoy the benefits of a successful event. 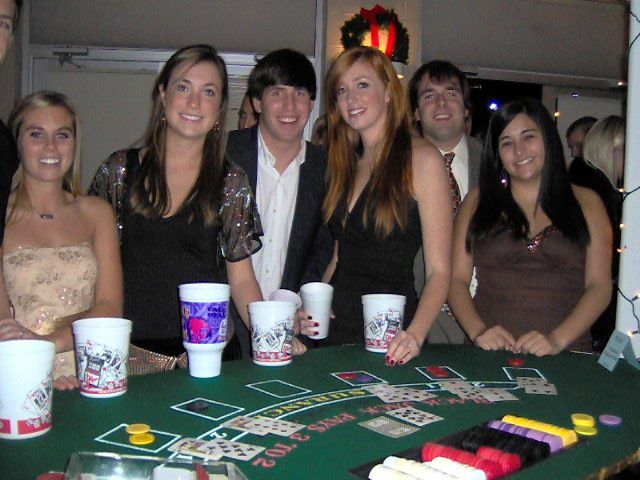 The casino rental company provides a Pit Boss and limited personnel, and you supply all the dealers. 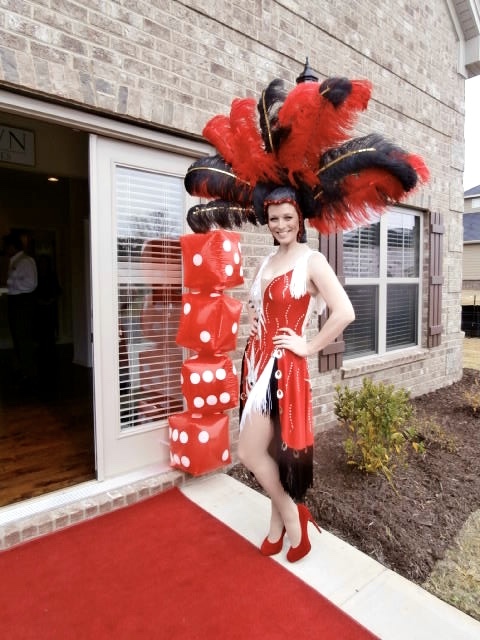 You’ll save the cost of labor on this option. 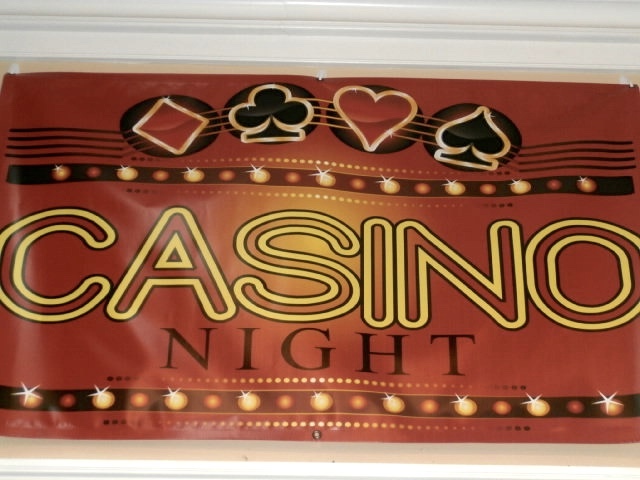 Very popular with charity events. 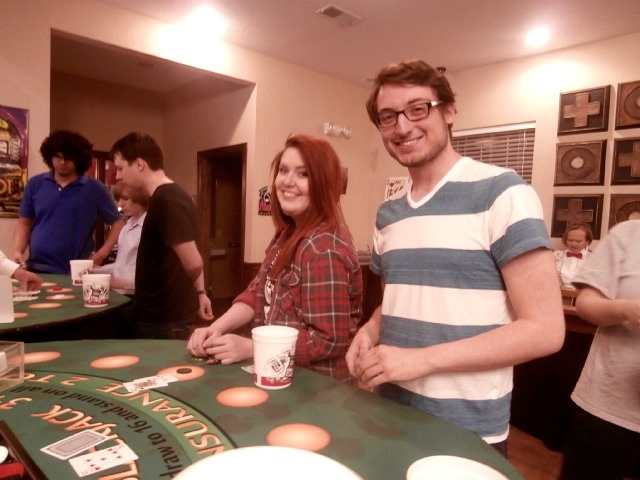 You get to choose which tables you’d like to rent. 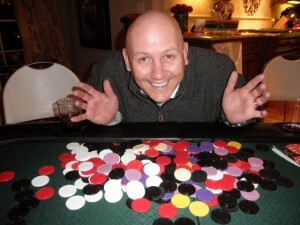 You make pick them up or have them delivered. 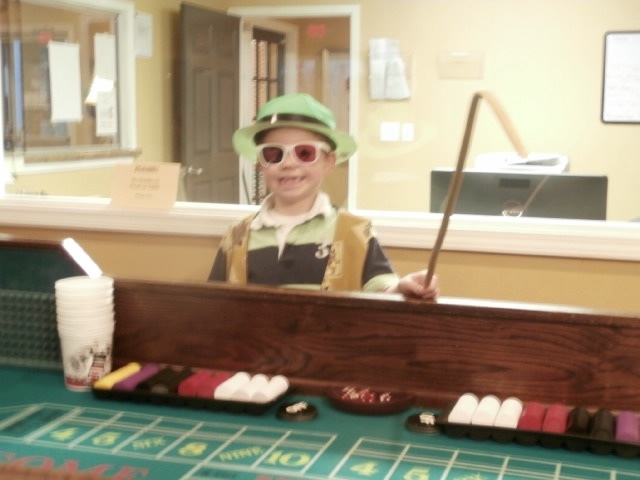 All the supplies, including play money is included. 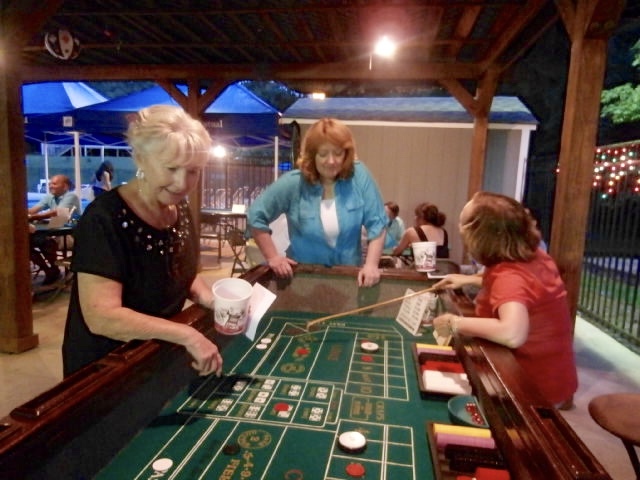 This is our best value option for those on a budget.